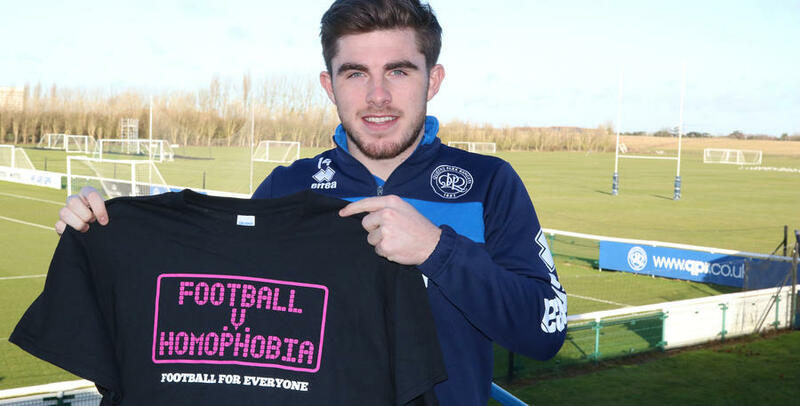 FEBRUARY is the international campaign month of ‘Football v Homophobia’ – and QPR are pleased to be once again showing our support this weekend. Year round, FvH enables people to take action against prejudice and discrimination based on sexuality or gender identity in football, and to celebrate and welcome diversity in the game. This culminates in an international show of support in February to raise awareness of the issue and to join together in making a visible stand against prejudice and for inclusion. 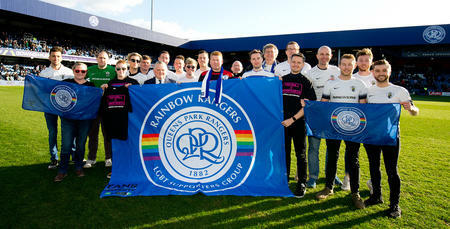 “As a club we’re delighted to be throwing our weight behind the ‘Football v Homophobia’ campaign once again,” QPR Club Ambassador, Andy Sinton, told www.qpr.co.uk. 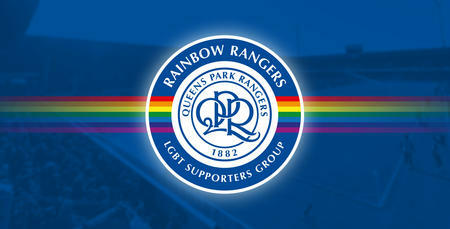 “At QPR, we believe there should be no boundaries or barriers both in life and in sport. It doesn’t matter where you come from, or what your sexual orientation, skin colour and faith are. “So we’re only too happy to back the excellent FvH movement that’s been running for a few years now. 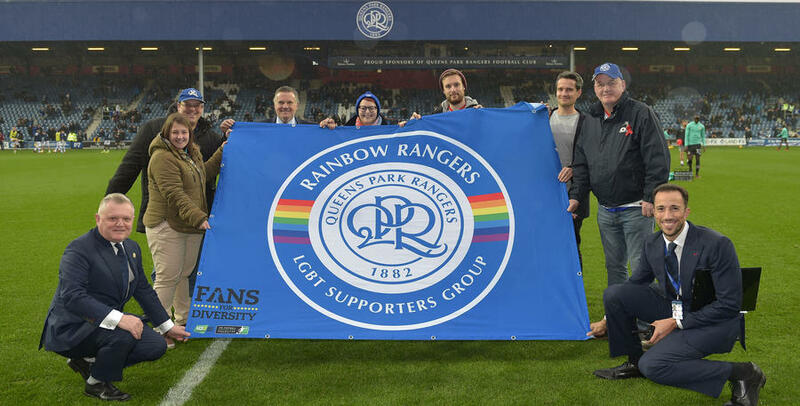 “Nationwide, massive strides have been made in recent years, while, closer to home, QPR’s first LGBT supporters’ group, Rainbow Rangers, was launched in November. 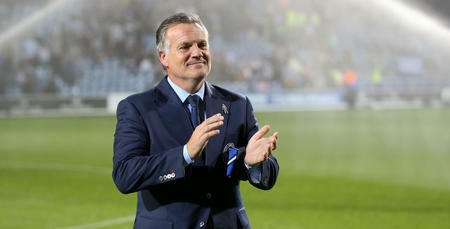 It’s been great to see their formation warmly received across our supporter base. 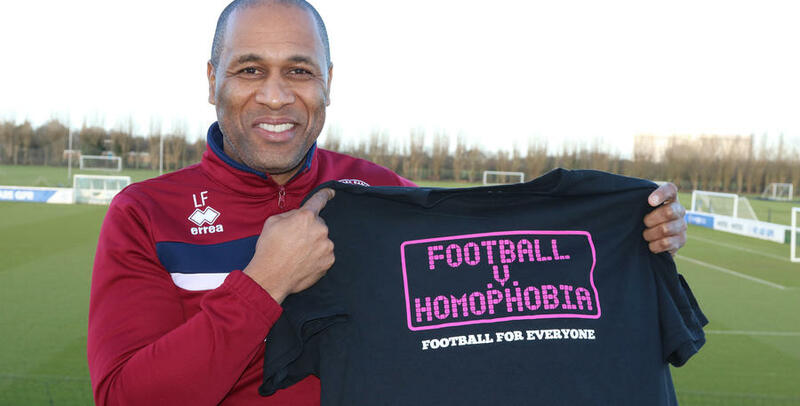 Find out more about the Football v Homophobia campaign, and action you can personally take in February, at www.footballvhomophobia.com.